Coffee causes back pain? 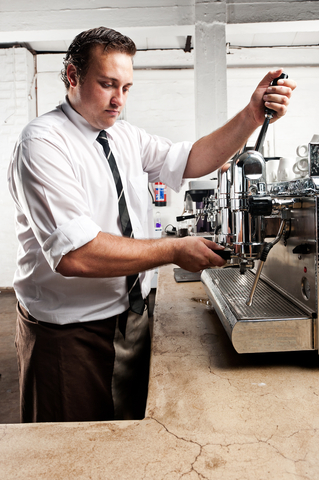 Turns out it certainly can if you are a barista whose job is to make and serve coffee-based drinks! 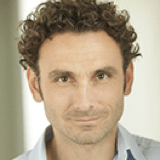 The activity creates cumulative loading on muscles and other tissues, which, together with long hours spent standing, helps explain why so many baristas report being in pain. Finally, your job duties should be rotated so that you’re not engaging in constant tamping for your entire shift. That being said, even standing behind the counter for long hours can lead to back pain, especially if you have poor posture (as anyone who works in retail sorely knows). So what can you do if you’re already suffering? 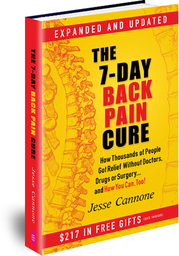 Get your FREE copy of The 7-Day Back Pain Cure now. You’ll learn about three new treatments that deliver fast and lasting pain relief in as little as 60 seconds, plus discover the seven mistakes that nearly all back pain sufferers make. You’ll also find out the five hidden causes of back pain and how to get rid of the pain now and prevent pain flare-ups in the future. 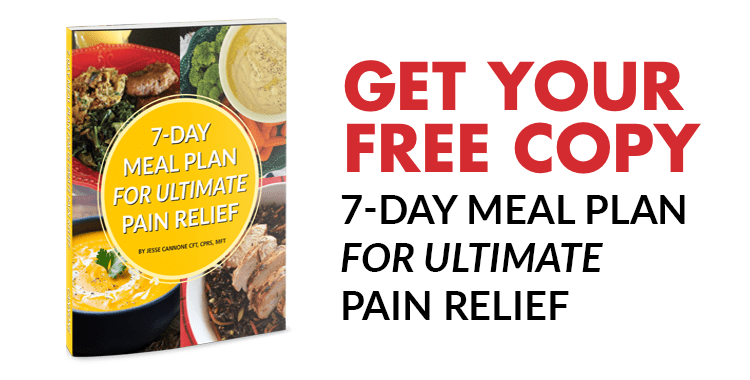 It’s 254 pages of back-pain secrets and top tips for relief, and it’s FREE right now, while supplies last. [ii] Ergonomics. 2014 May 19:1-9.